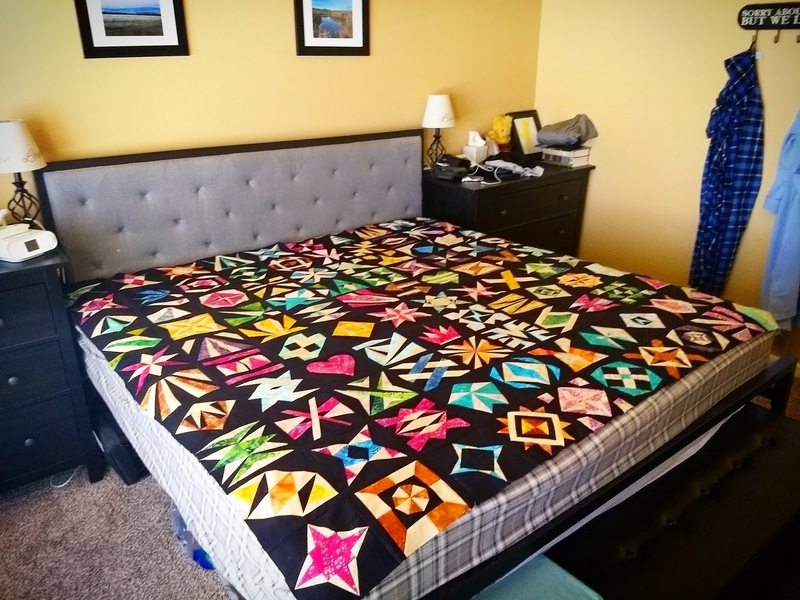 Adventurous Quilter: OMG! So close! I've got all 100 blocks of my Adventurously Epic Sampler put together 😍 adding borders is my next task!